I was invited to an exclusive bloggers pre-Christmas event at Precious Moments Showroom and Restaurant last November 10th. Part of my childhood grew up with Precious Moments cards and other items and so I was excited at see what they have in store for us at the Makati showroom. Precious Moments is the brainchild of American artist Sam Butcher that started in 1978. 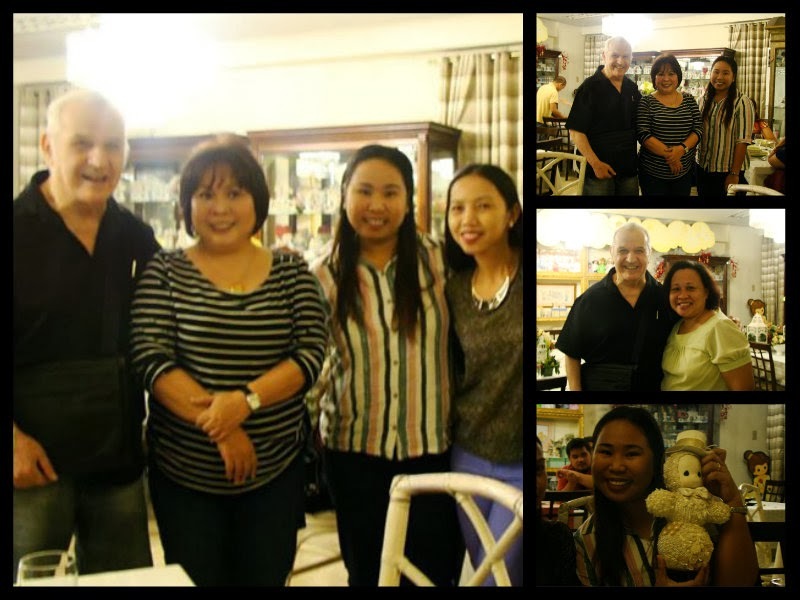 It carries a line of Christian-themed, porcelain figurines, ornaments, and collectibles that celebrate all of life's memorable moments. 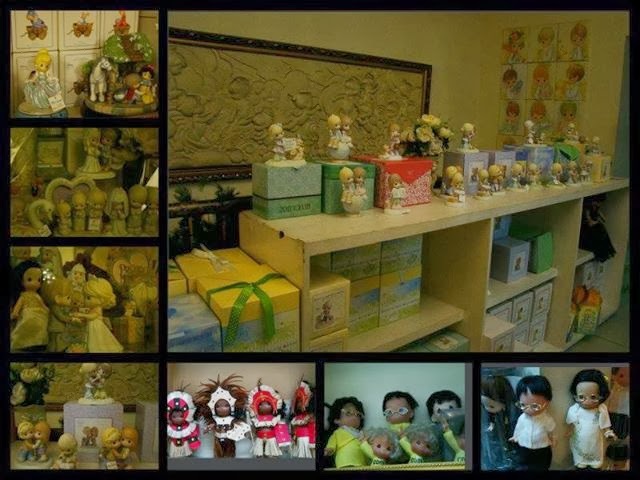 The dolls are made in the Philippines, while the figurines are produced elsewhere. Although Precious Moments items are primarily sold in the U.S., anyone can now order online and have it delivered anywhere in the world. 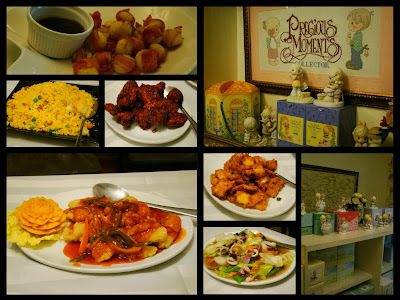 Precious Moments afficionados opened the Makati showroom in July 2010. Collectors in themselves, they are in charge of manufacturing Precious Moments dolls and act as the sole distributor of all Precious Moments products in the Philippines. Go visit the Precious Moments Showroom and Restaurant to find that perfect Christmas Gift for your love ones this holiday season. If you are a collector, you may get in touch with PPMCC Managing Director, Ms. Amiel Carmona, to know more about the limited edition items at the showroom.